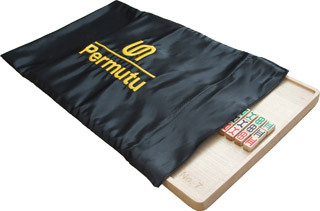 Permutu is an abstract strategy game for two persons (the same category as the chess). 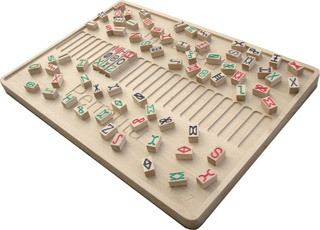 You can also play Permutu alone or in 3,4 or more persons. The winner is the one who collects the blocks in a smarter way and corrupts the opponent's strategy of collecting blocks more. 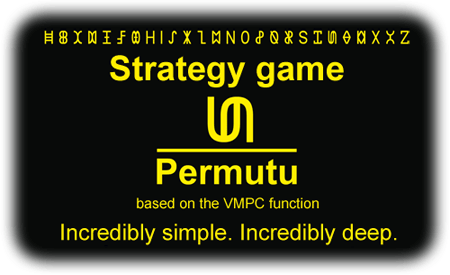 I designed the Permutu game as a side effect of the research I have been conduction on the VMPC one-way function since 1998. 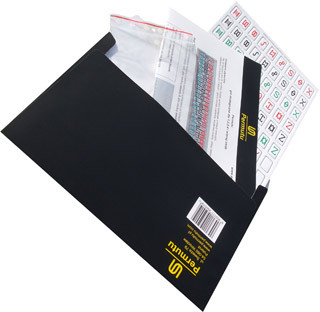 Further updates of this website will come at a later time.